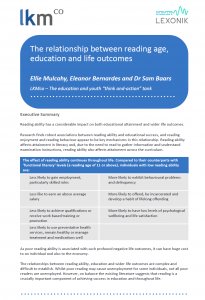 We are delighted to publish this literature review on ‘The relationship between reading age, education and life outcomes‘, conducted for Sound Training in 2016, now Lexonik. The review examines in detail the relationship between reading ability and this wide range of negative life outcomes in order to highlight the profoundly negative consequences, to the individual and the economy, of low literacy levels. The relationships between reading ability, education and wider life outcomes are complex and difficult to establish. Whilst poor reading may cause unemployment for some individuals, not all poor readers are unemployed. 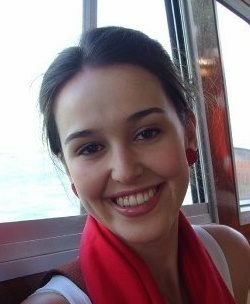 However, on balance the existing literature suggests that reading is a crucially important component of achieving success in education and throughout life.